A quick view of the most influential metrics in Southern Highlands. 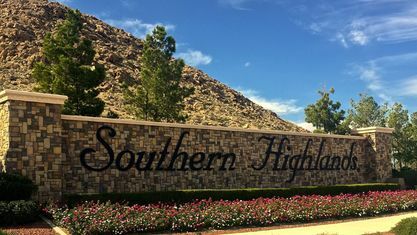 Southern Highlands offers acres of parks, open spaces and recreational facilities, including ball fields and tennis courts – providing numerous options for active lifestyles. And for those who want to walk, hike or bike within the beautiful natural surroundings, a trail system intertwines throughout the community. 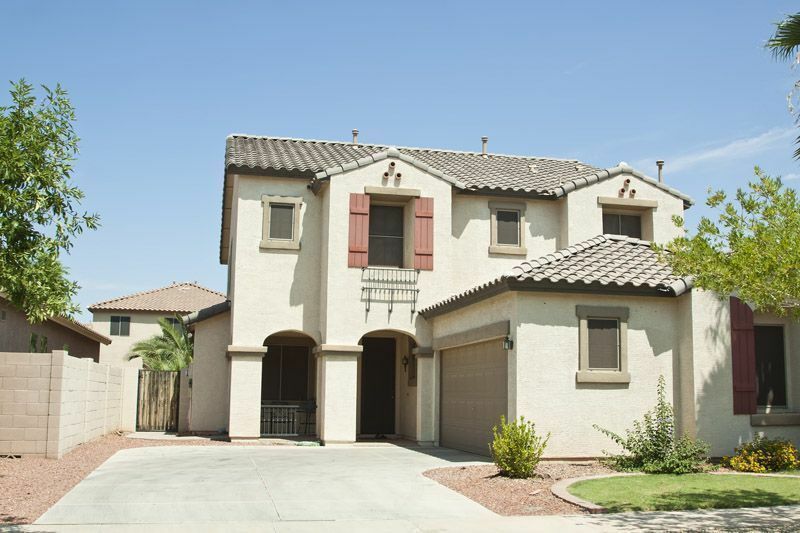 View our selection of available properties in the Southern Highlands area. 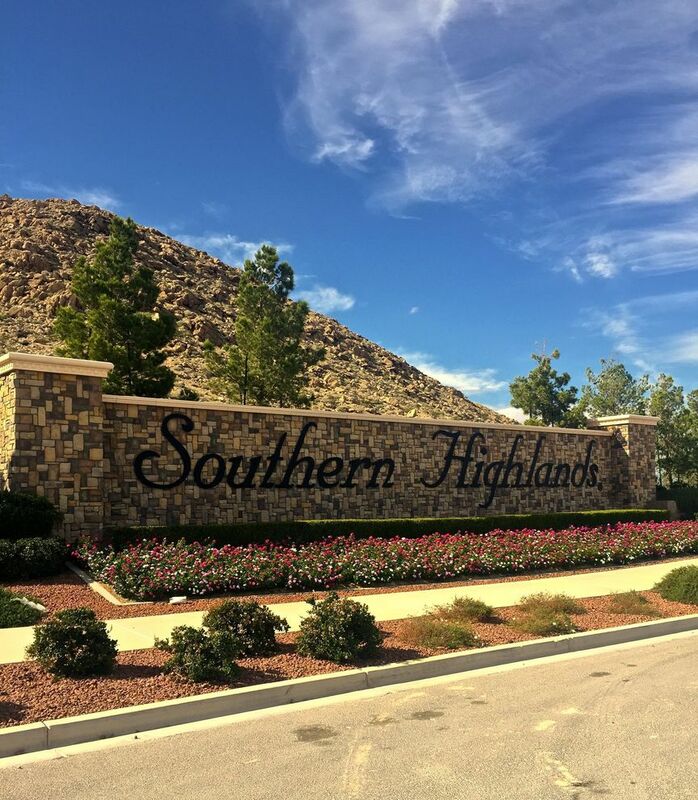 Check out the latest demographic information available for Southern Highlands. 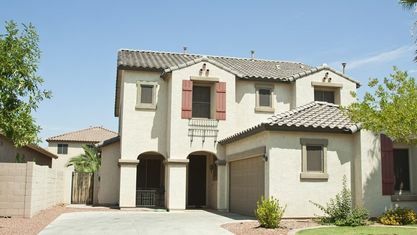 Get to know Southern Highlands better with our featured images and videos. Browse through the top rated businesses in the most popular categories Southern Highlands has to offer.